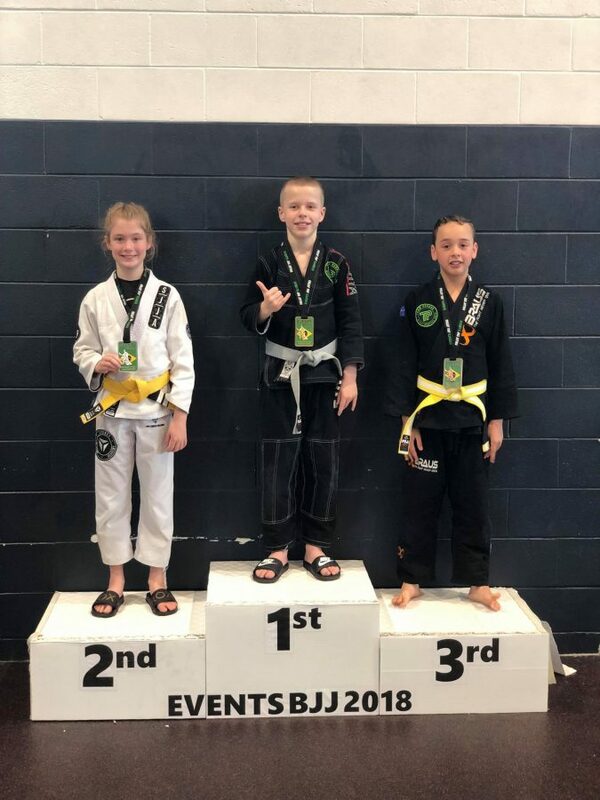 Team Perosh Kids BJJ Team Strikes Again! 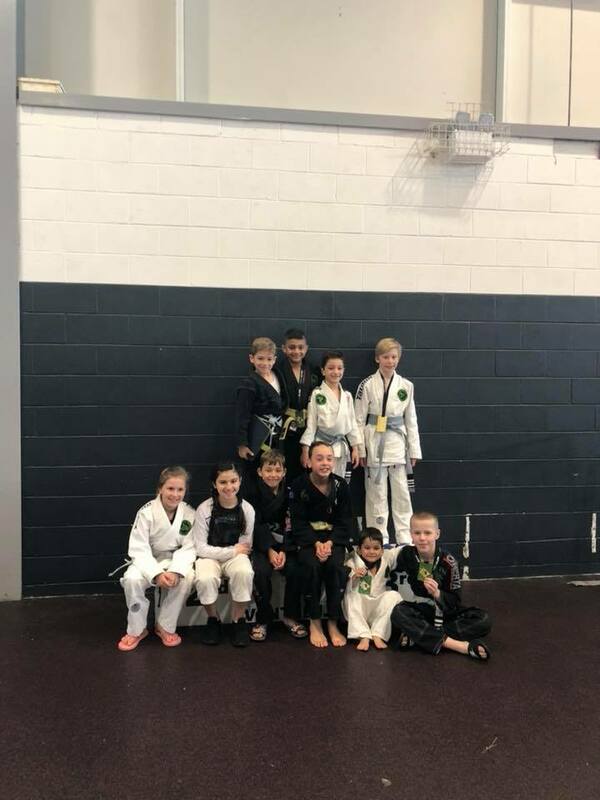 Team Perosh Kids BJJ team won 4 gold, 1 silver and 1 bronze medal at the ISKA competition on Sunday 21st October. 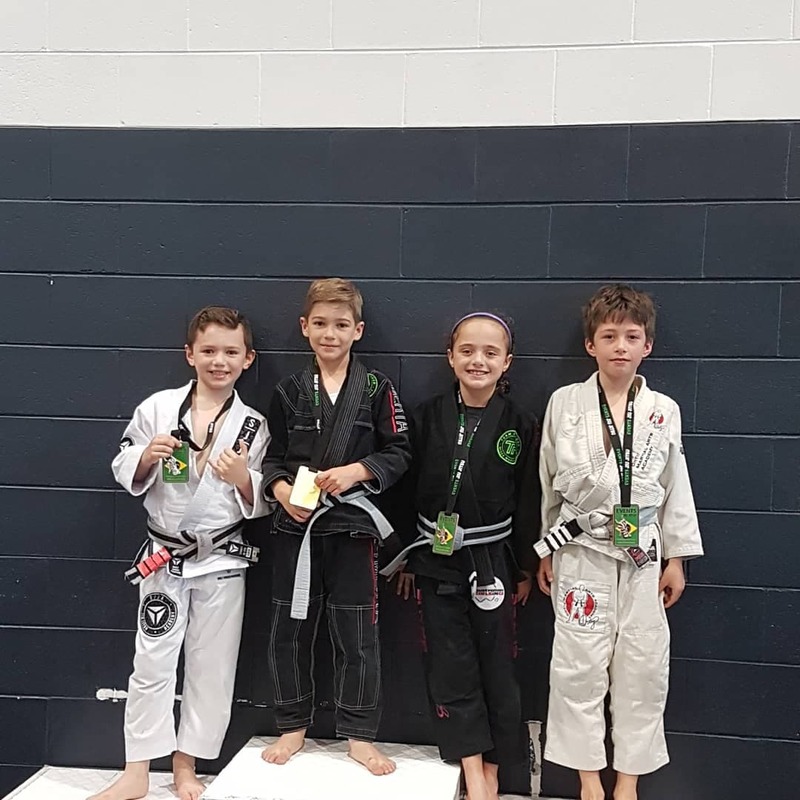 Gold to Damian Iacono, Kobe Harb, Axyl Howie and Natasha Iacono, Silver to Dante Barbanera and Bronze to Damian Iacono. 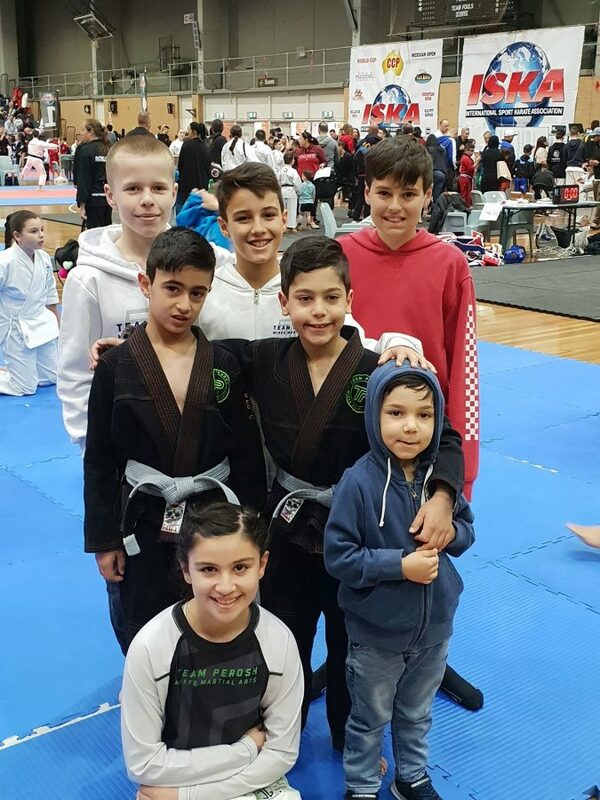 Well done to all the kids who competed! 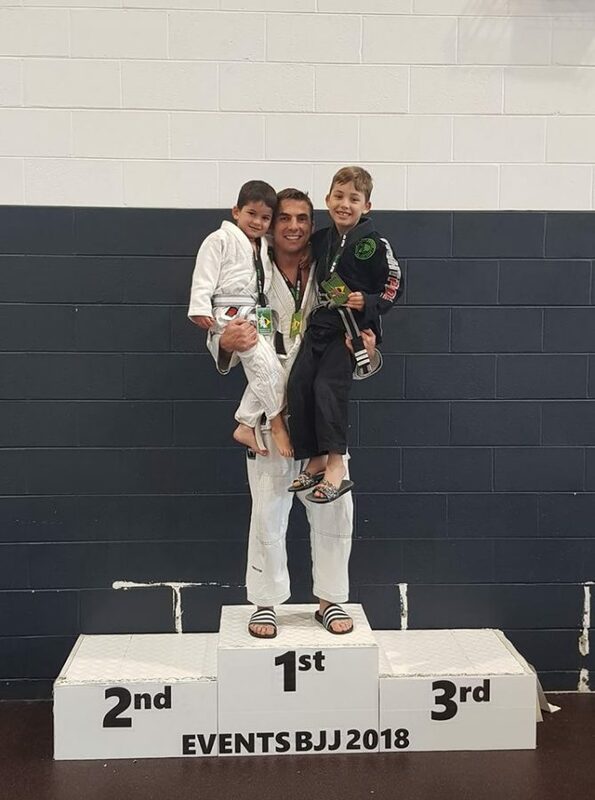 https://teamperoshmma.com.au/wp-content/uploads/2018/10/ISKA_BJJ_Team_Perosh_Kids_Sydney_October_2018.jpg 900 675 Anthony https://teamperoshmma.com.au/wp-content/uploads/2017/07/logo.jpg Anthony2018-10-25 08:00:572018-10-25 02:15:29Team Perosh Kids BJJ Team Strikes Again! 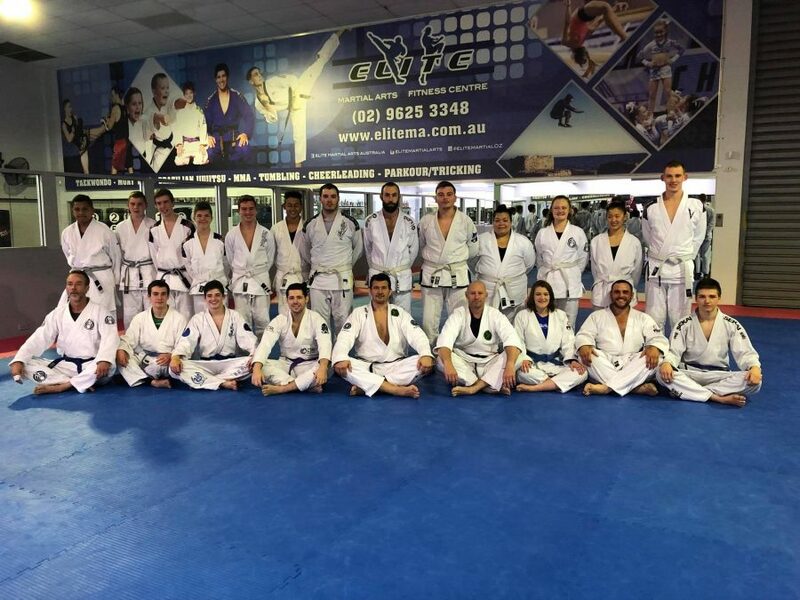 Team Perosh affiliate school Dubbo BJJ (Dubbo Brazilian Jiu Jitsu) had their BJJ grading last Saturday followed by a BJJ seminar. 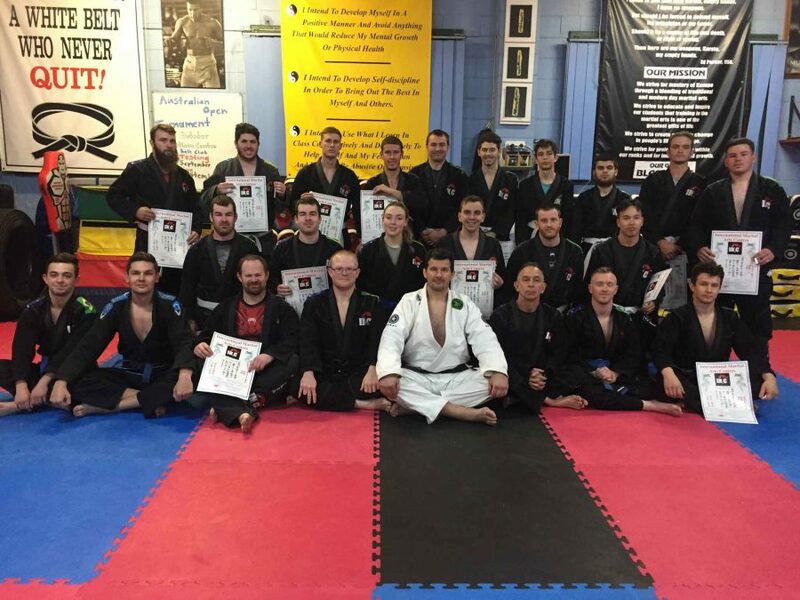 Big congrats to everyone who graded. 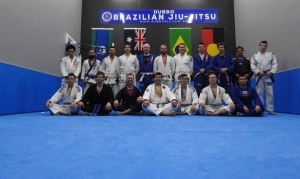 Extra special congrats to new BJJ Blue Belts Nathaniel O’Brien Jay Lamb Matthew Bruntflett. Well done to Head Coach Jerryn Biles for getting everyone ready and for also grading to Purple Belt 1st Stripe. 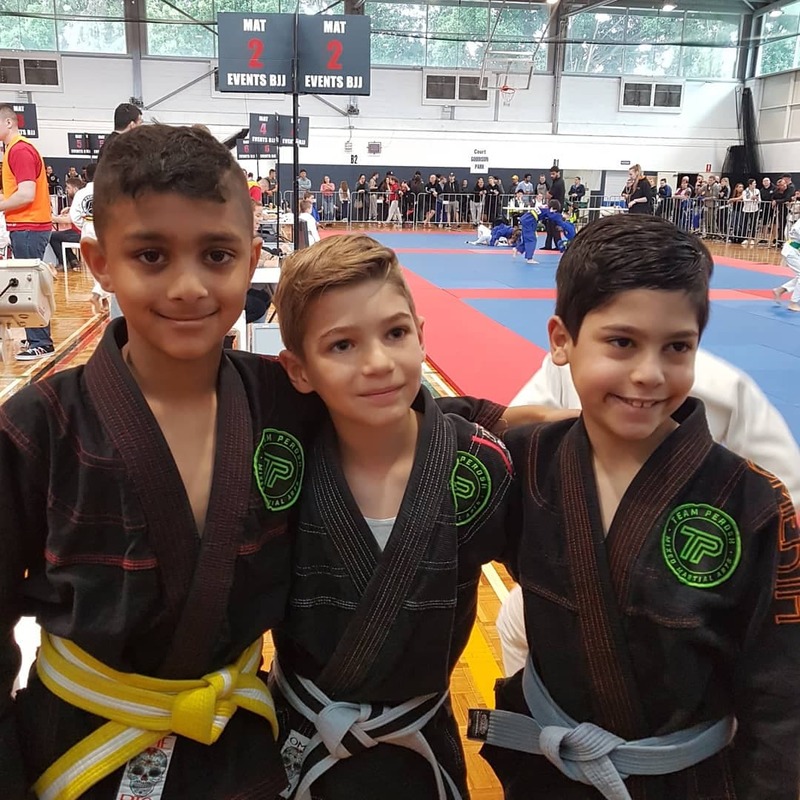 Do you want extra protection for yourself to stay healthy and safe against skin infections and not miss any BJJ (Brazilian Jiu-Jitsu) , Muay Thai Kickboxing and MMA (Mixed Martial Arts) training at our Inner West Sydney martial arts academy? 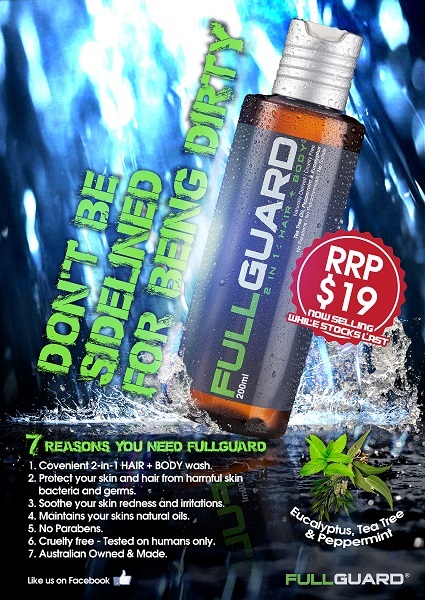 FULLGUARD is a convenient 2-in-1 hair and body wash specifically formulated for martial artists, grapplers and elite athletes. 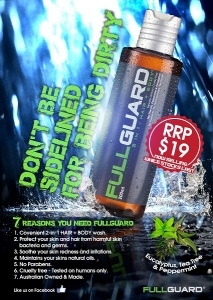 It uses ingredients such as eucalyptus, tea tree and peppermint oils to leave your skin feeling clean and refreshed after a hot, sweaty workout. DON'T BE SIDELINED FOR BEING DIRTY! You can purchase it our at Five Dock academy for $19. You can get up to 2 months of washes with it. 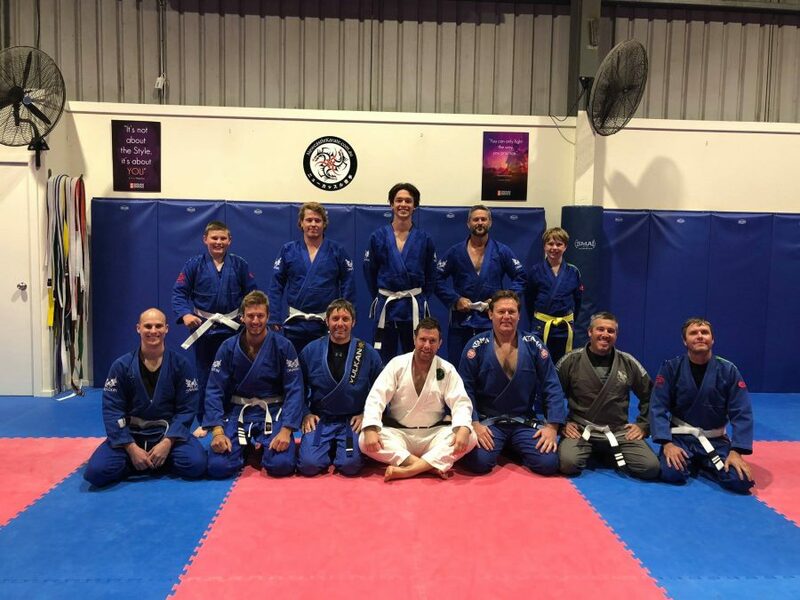 Team Perosh Mixed Martial Arts welcomes Newcastle Karate as a new BJJ (Brazilian Jiu-Jitsu) affiliate academy. 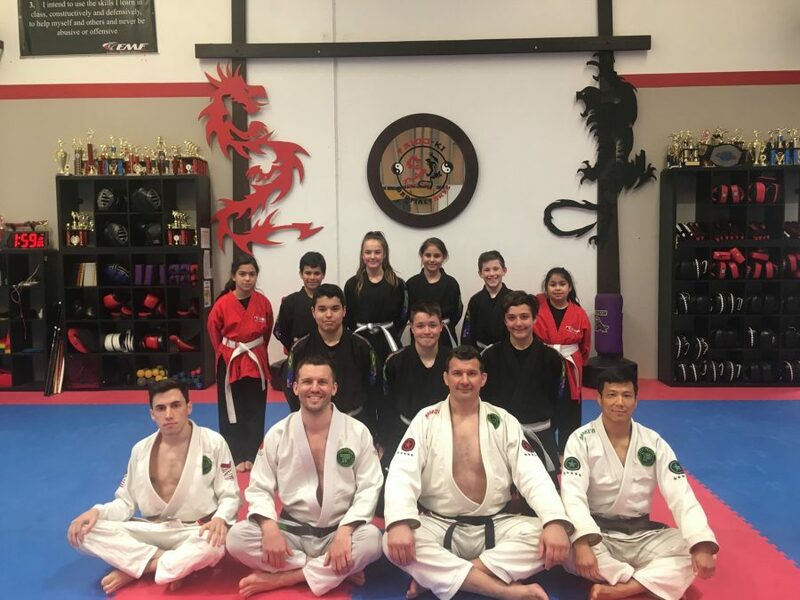 Newcastle Karate is owned and run by Marc Mathews. The BJJ program taught by Team Perosh BJJ Brown Belt Jesse Landry. Welcome to the family! Grappling industries Number 1 Under 18s Team in the World! 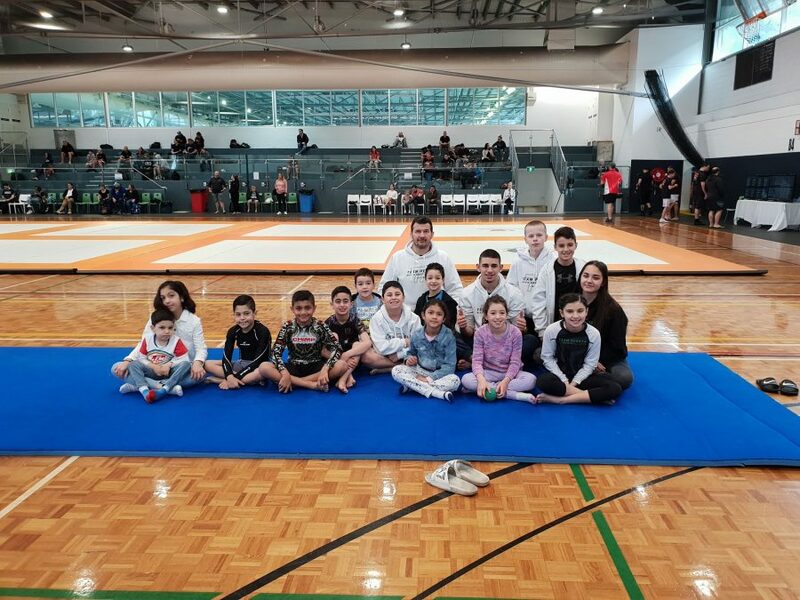 Team Perosh Kids BJJ team competed at the Grappling Industries BJJ comp in Sydney on 13-14th October. 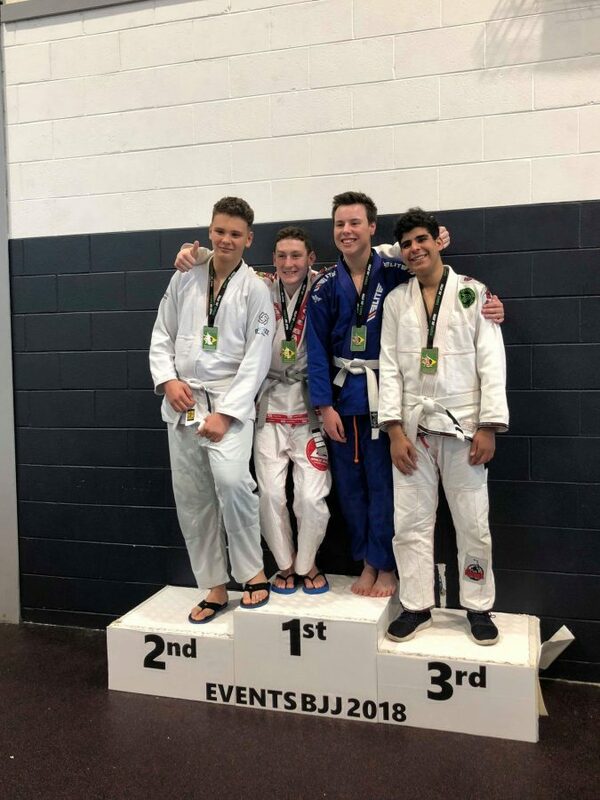 Our team competed in gi and nogi divisions and every match was no time limit and had to end in submission! 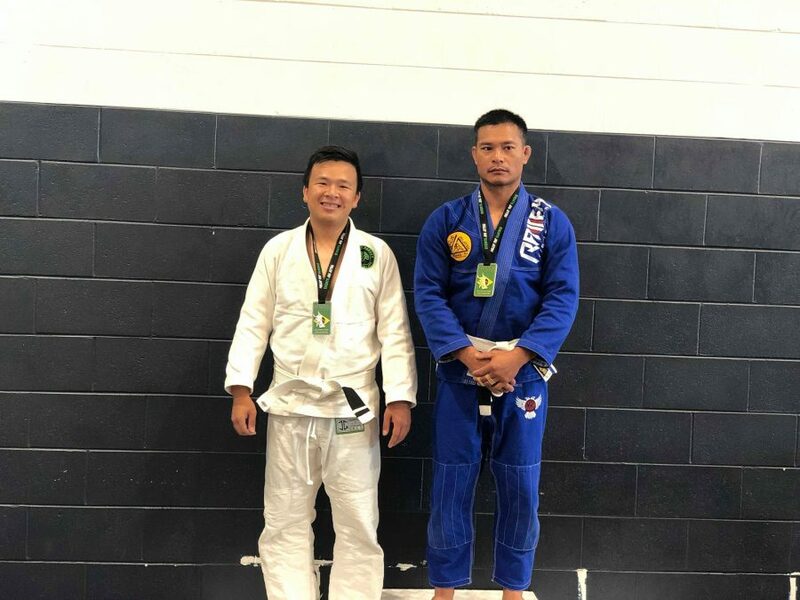 Our team won 10 gold, 6 silver and 1 bronze medal. 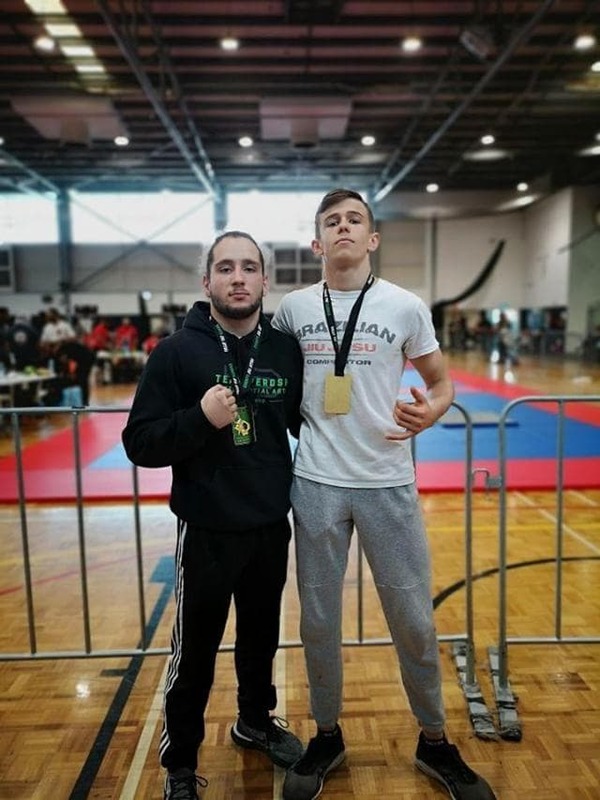 Gold to Kosta Panayi, Damian Iacono (Double), Axyl Howie (Double), Aryan Singh (Double), Kobe Harb, Jake Lapi, Dante Barbanera, Silver to Natasha Iacono (Double), Isaac Herodotou (Double), Jake Lapi and Dante Barbanera, Bronze to Kobe Harb. 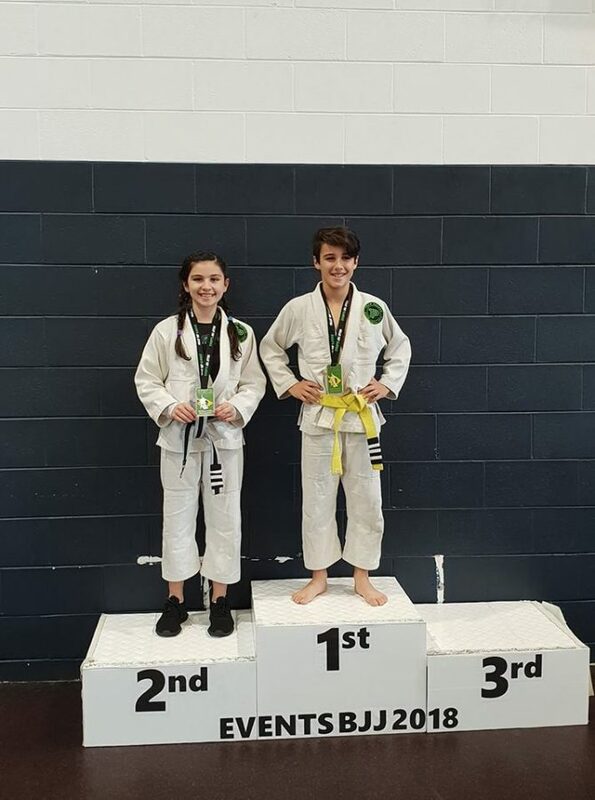 Extra congrats to Natasha Iacono (11 years old) who had 2 matches lasting 12 and 22 minutes. She won the first one and lost the final to team mate Kobe Harb. You can't teach heart! Big congrats to everyone that competed! 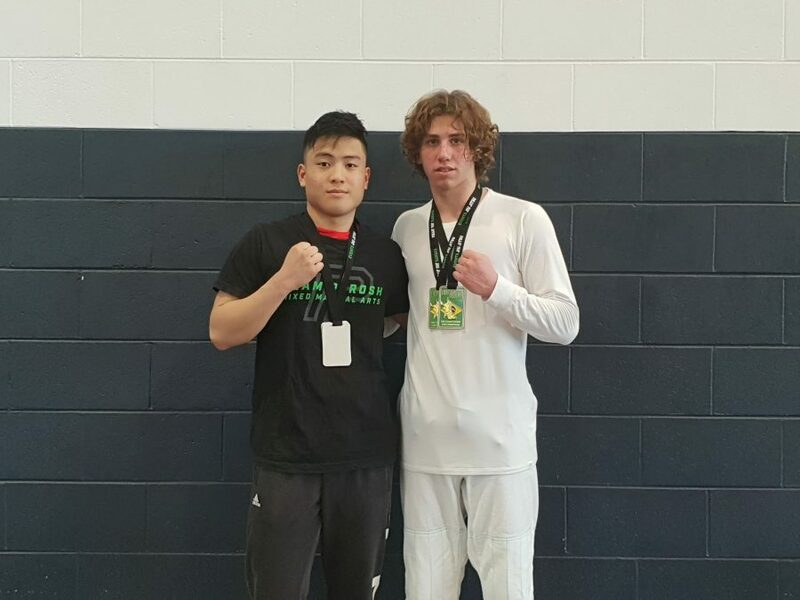 Team Perosh is now the Number 1 Team in the World for Under 18 Gi and No in Grappling Industries competitions! Check out the ranking photo! https://teamperoshmma.com.au/wp-content/uploads/2018/10/Grappling_Industries_Team_Perosh_Sydney_October_2018_2.jpg 675 900 Anthony https://teamperoshmma.com.au/wp-content/uploads/2017/07/logo.jpg Anthony2018-10-15 08:00:042018-10-15 10:49:08Grappling industries Number 1 Under 18s Team in the World! 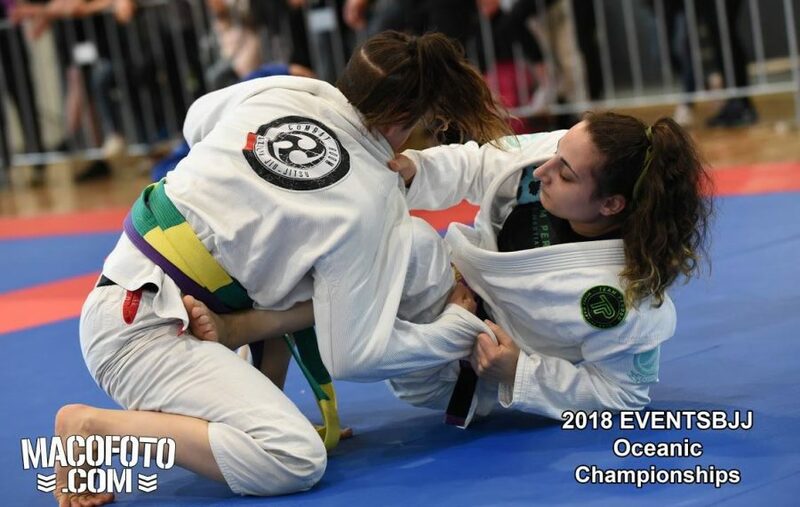 Team Perosh' s BJJ Team won 10 gold, 8 silver and 8 bronze medals at the Events BJJ Oceanic Championship held on 7th October at the Ryde Aquatic Leisure Centre in Sydney. Click here for all the results and here for all of the action photos and podium photos. A big thank you to all the Team Perosh students who helped out running the competition and to everyone who came to support. Current UFC Light Heavyweight fighter Tyson Pedro came in to Team Perosh Mixed Martial Arts this morning and did some BJJ drills and then sparred 5 minute rounds with Team Perosh fighters. It’s always great having Tyson come and train with our team. 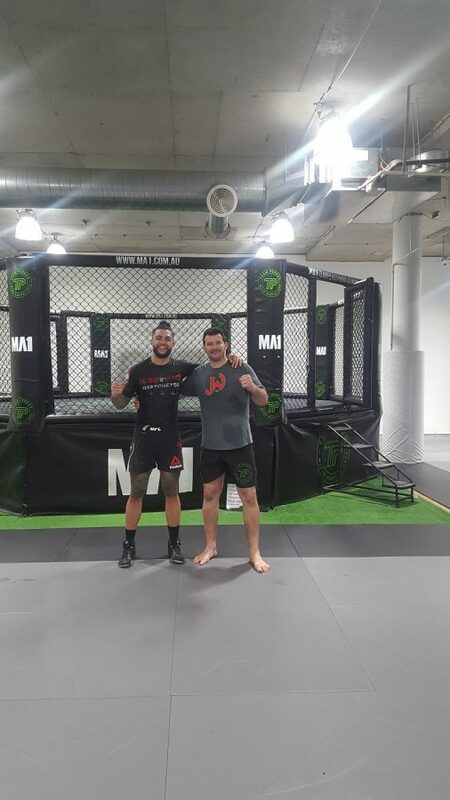 He leaves next Tuesday for Thailand for his fight camp in preparation for UFC Adelaide on 1st December where he is facing Shogun Rua. We wish him all the best in his training camp and fight. 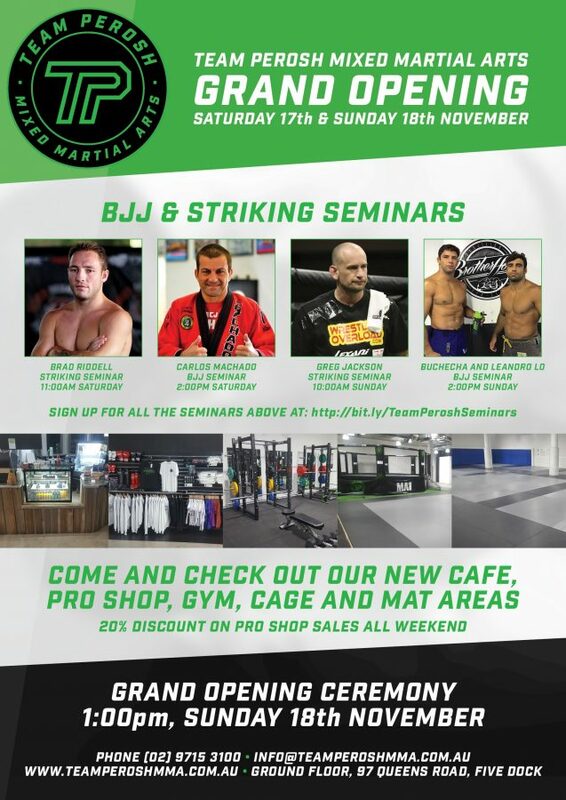 Whether your goal is to get fit, get better at Mixed Martial Arts or become a World Champion then come and do some Mixed Martial Arts with us at Team Perosh. Click below to register for your 2 week free trial. 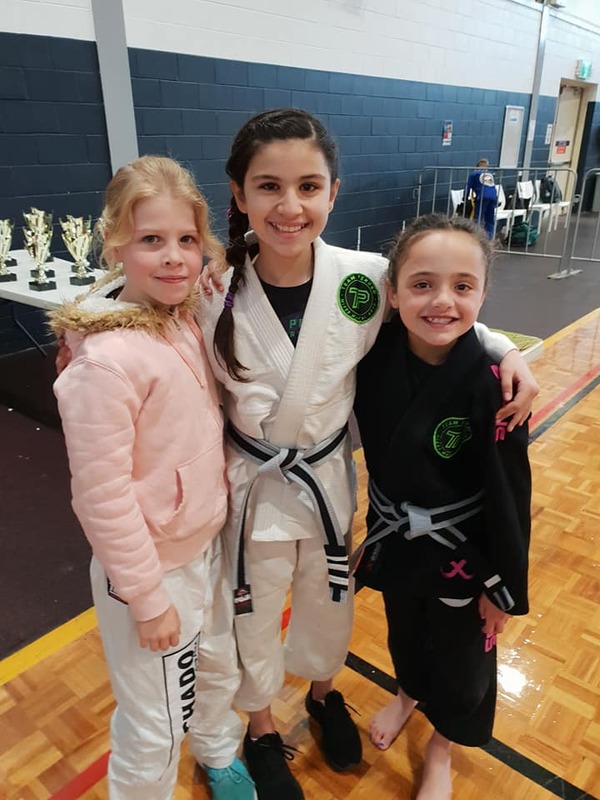 Team Perosh BJJ student Amelia Roufas has been nominated as one of three finalists in the 2018 Local Sports Stars for 'Young Sporting Spirit'. 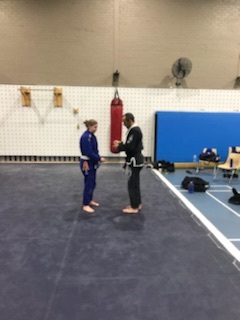 Amelia has been training in Brazilian Jiu-Jitsu for 3.5 years at Team Perosh. The winners will be announced on the 30th October. Good luck Amelia! 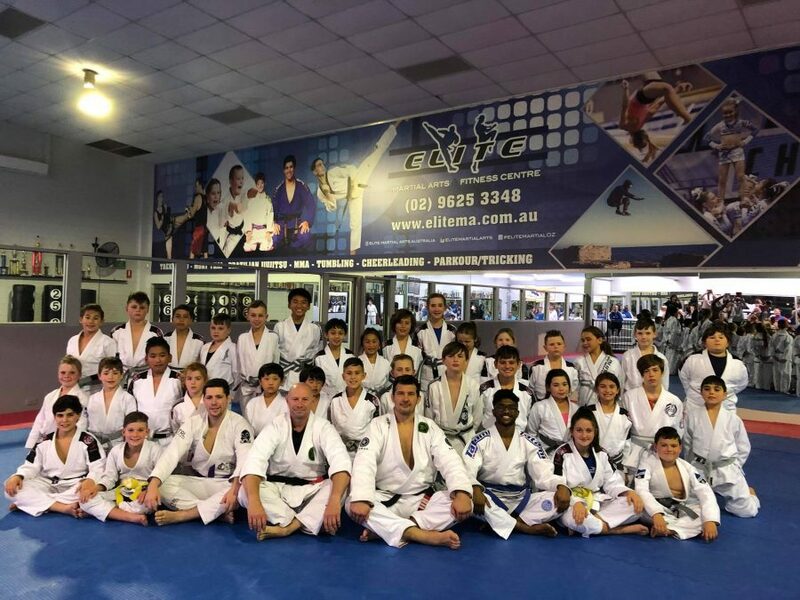 Congratulations to 4 Team Perosh affiliate academies in Minchinbury, Smithfield, Macquarie Park and Kemps Creek who had their BJJ and Muay Thai Kickboxing Gradings in September. Check out the photos below.